Wouldn’t it be nice if financial education was offered in a dynamic, interactive format where individuals can try out the skills that they are learning and gain confidence to manage their money? 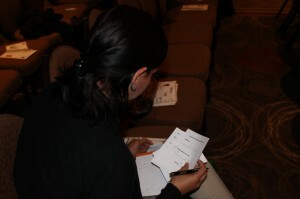 These workshops, often referred to as “financial simulations,” give youth (and adults) the chance to practice managing their money in a safe environment. 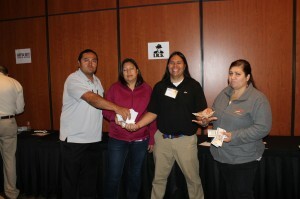 On June 30, 2014, First Nations Development Institute (First Nations) offered an interactive workshop specifically tailored to Native American youth receiving minor’s trust payments. Four certified financial literacy trainers from the Seneca Nation of Indians – together with experts from First Nations – hosted the “$pending Frenzy” for Seneca Nation youth. 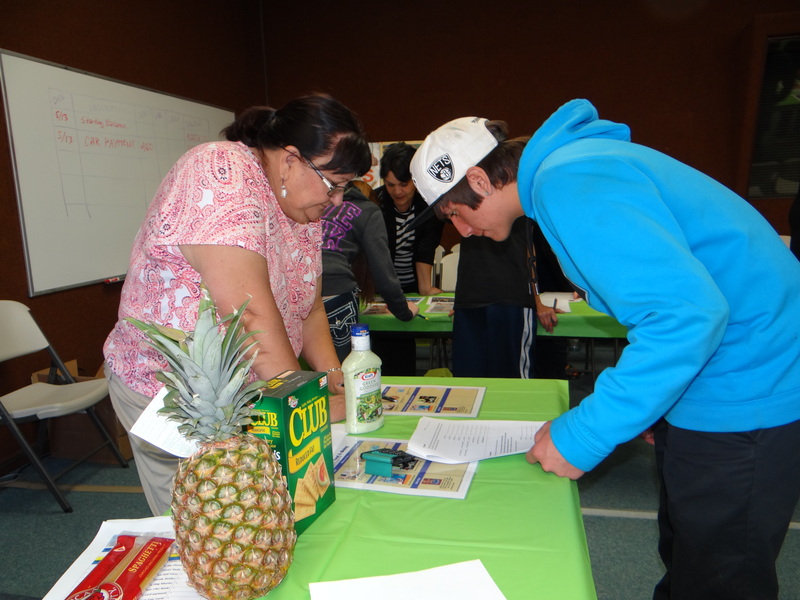 This workshop provided the youth with play money in the amount of a tribal annuity payment to learn about a range of spending and investing options. Students were asked to make a series of budgeting decisions over a two-hour period. 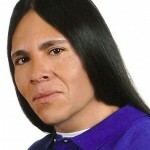 The model was developed in response to demand from certain tribes who were struggling with how to prepare their youth for this once-in-a-lifetime event. The $pending Frenzy workshop is based on experiential learning principles – the belief that youth learn by doing. 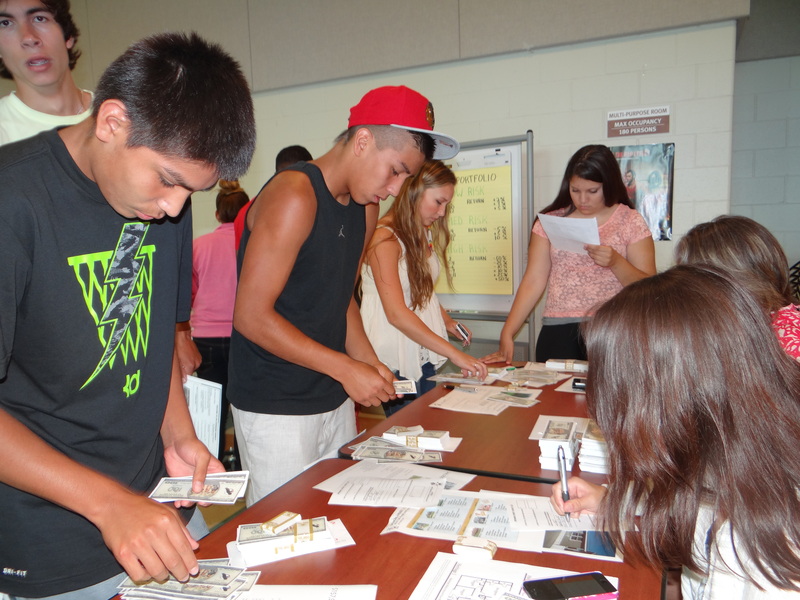 Students learn to use a bank to cash their check, and then are asked to make decisions about buying a car, buying a home, and balancing their wants and needs while budgeting their money. Unexpected emergencies and opportunities were presented to the youth in the form of “Cards of Fate,” which helped them learn to plan for unforeseen life events. 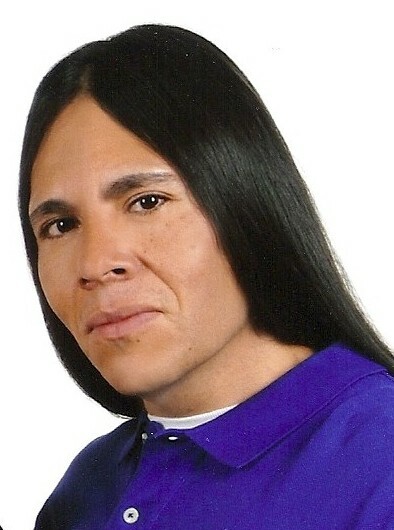 Justin Schapp, assistant to the Seneca Nation of Indians’ treasurer, coordinated the event and said the $pending Frenzy was well-received by the students. “People need to be educated as to how long you really can make money last” was the thought of one participant. Another student noted that “budgeting it out so it will last me a long time” was one of the biggest challenges or hardest parts about handling a large sum of money. The $pending Frenzy is similar to “Crazy Cash City” events that First Nations has hosted, mirroring the belief that learning by doing is the most effective approach for helping youth develop financial skills. 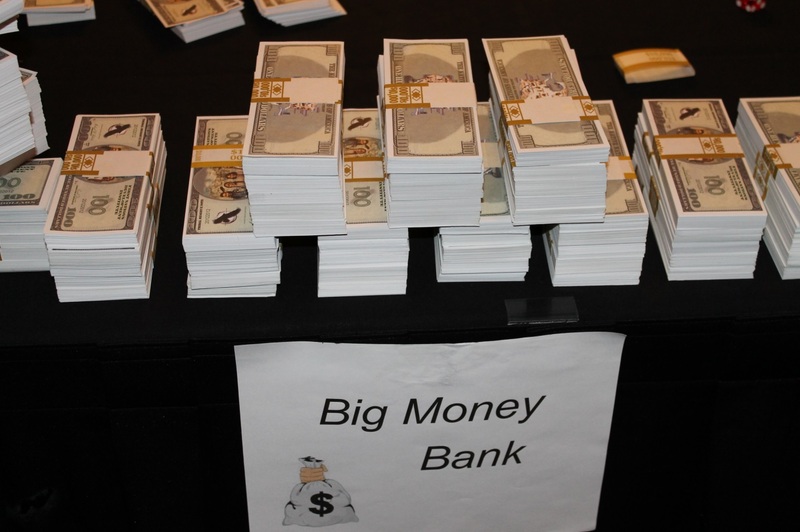 The Crazy Cash City workshop is a 90-minute reality fair in which students have to navigate a series of simulated financial tasks designed to teach basic budgeting and banking skills. It is designed to be fun — since they are spending play money and not really buying things — but it is also informative and highly interactive. All participants are given a folder containing a fictitious family profile that listed what their income is, the income of a spouse, the ages of any children, and any outstanding debt they have or benefits they receive. 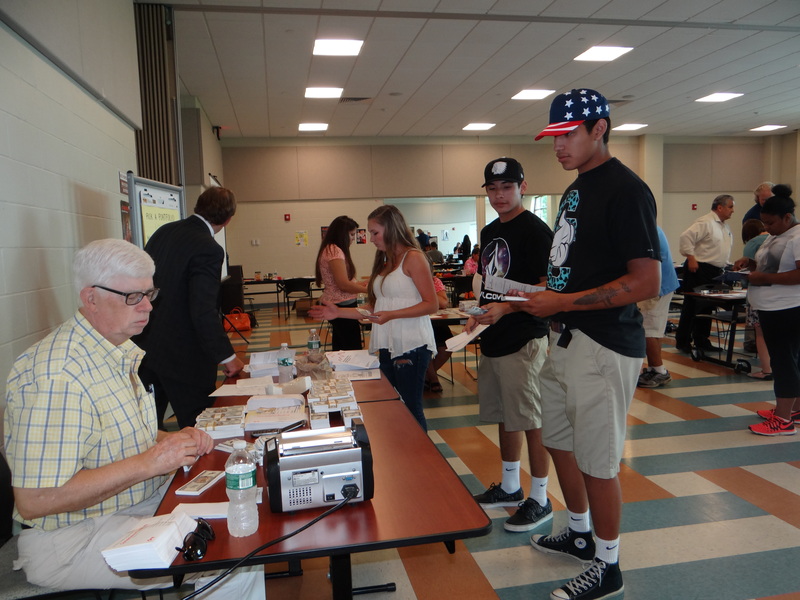 The youth then visit about 10 booths that provide various choices for housing, transportation, child care and more, and are asked to make smart financial decisions based on their family profile. 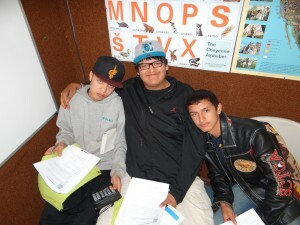 In early June, First Nations conducted a Crazy Cash City workshop in coordination with the Chief Dull Knife College cooperative extension service for youth on the Northern Cheyenne Indian Reservation.